Here's the official music video for "Creatures of the Night" by Canadian Rock Band 'Brighton Rock'. 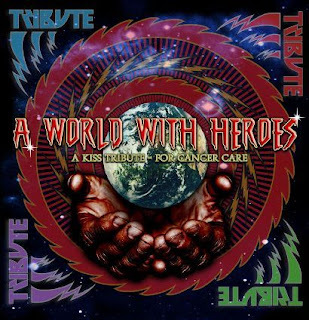 The song, a re-imagining of the KISS classic, appears on the charity album "A World With Heroes". Video directed by Brian Sword. Produced by Brian Sword, Brighton Rock and Mitch Lafon.